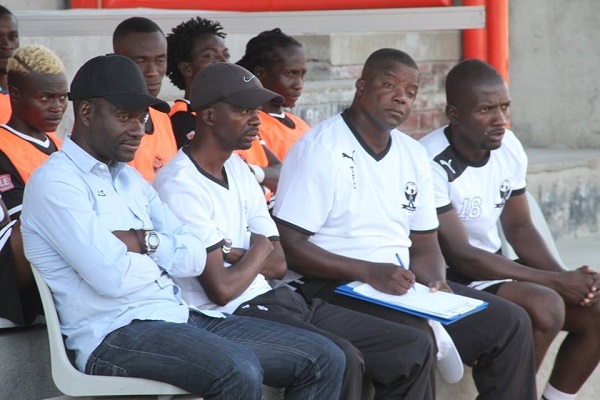 Dynamos coach Lloyd Mutasa has taken a cautious approach as his team battle Tsholotsho at Barbourfields Stadium this afternoon. The Harare giants are struggling for form and are currently sitting on position 15 on the log standings – only above Border Strikers who are yet to pick up a point. Mutasa who took over from the recently fired Silva wants to get back to winning ways to appease the relentlessly impatient Dynamos fans. Speaking in an interview with the Herald Mutasa says he will not underrate Tsholotsho as the season has proven that there is no such as small teams. Tsholotsho managed to pick up 2 draws against Dynamos in both rounds of 2015 season. All matches kick off at 15:00hrs.